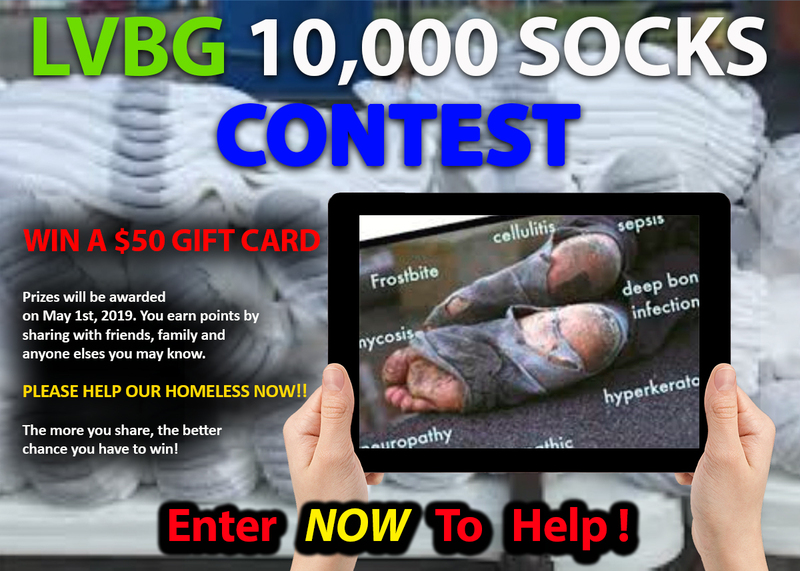 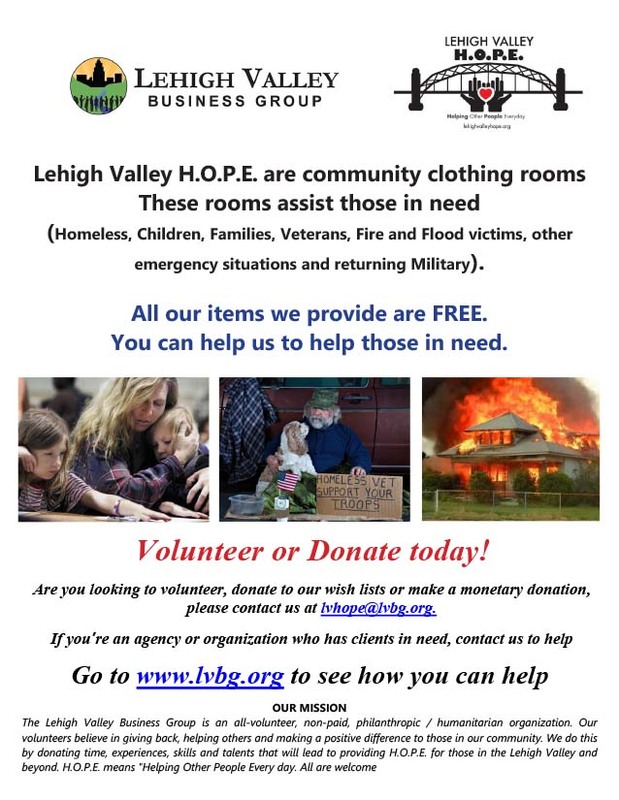 Helping others is our greatest gift in life. 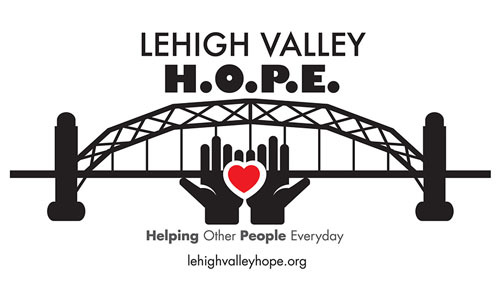 We see the need through-out our community as our referrals continued to increase and more than 50 agencies used the LV HOPE resource for their clients. 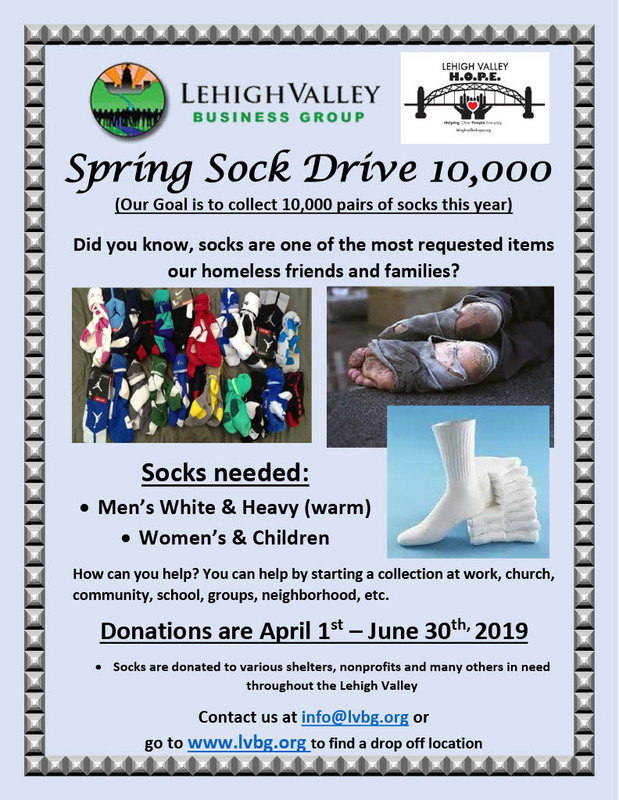 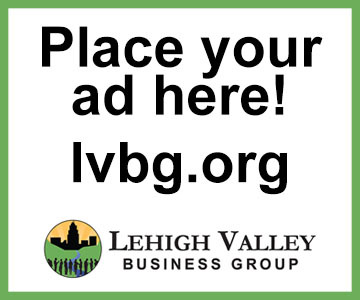 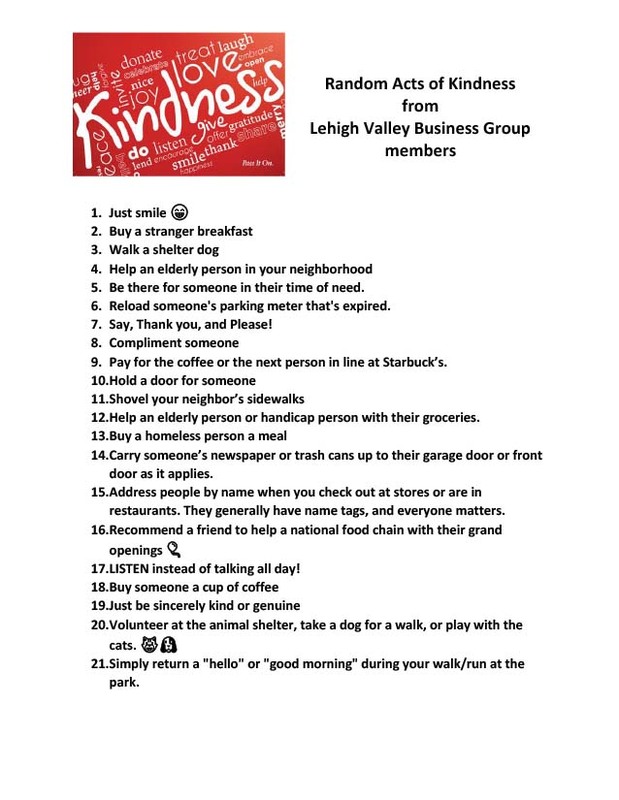 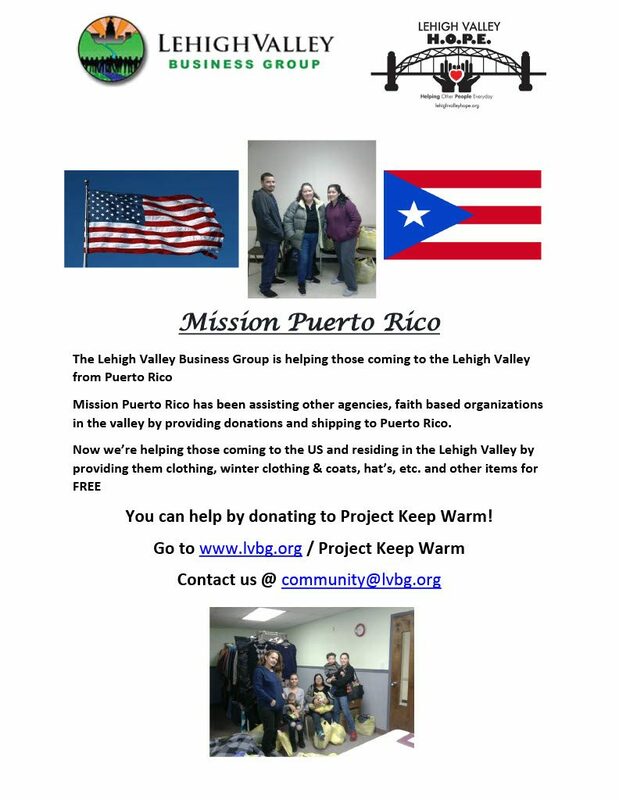 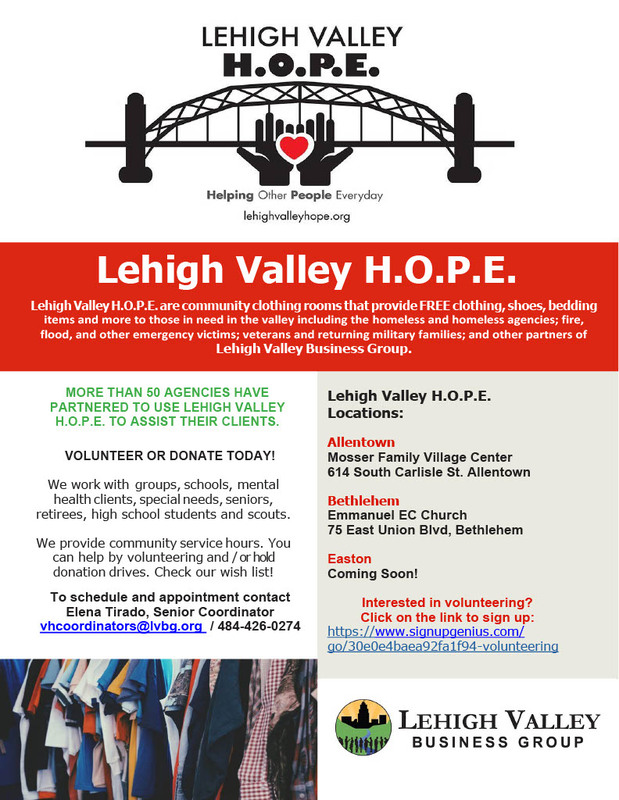 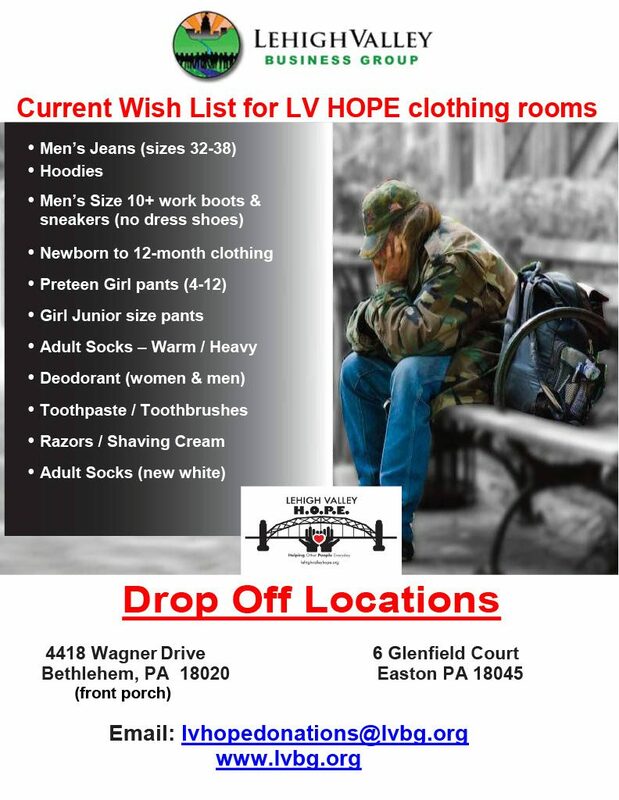 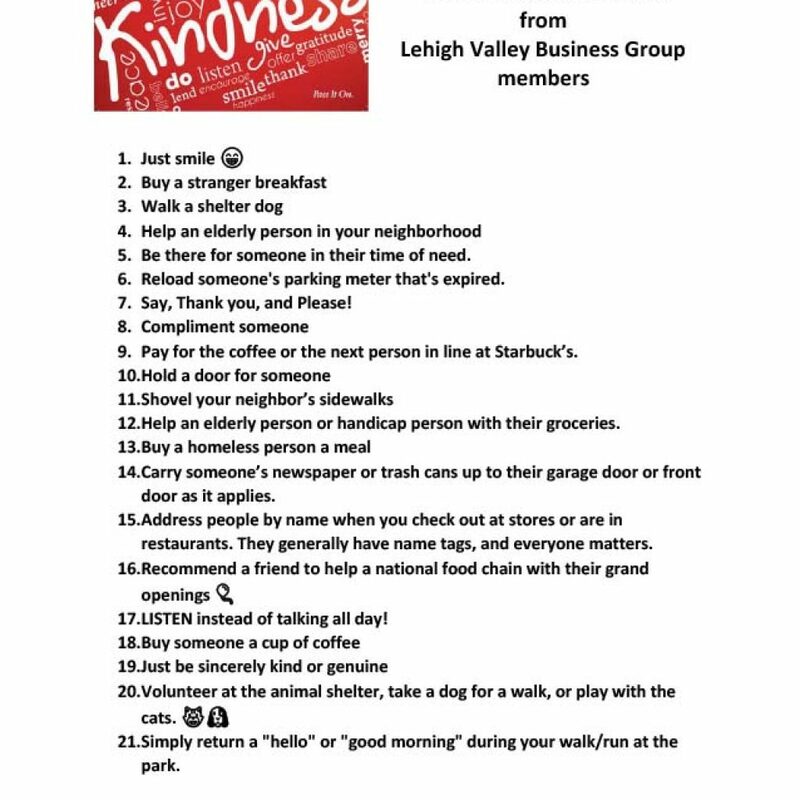 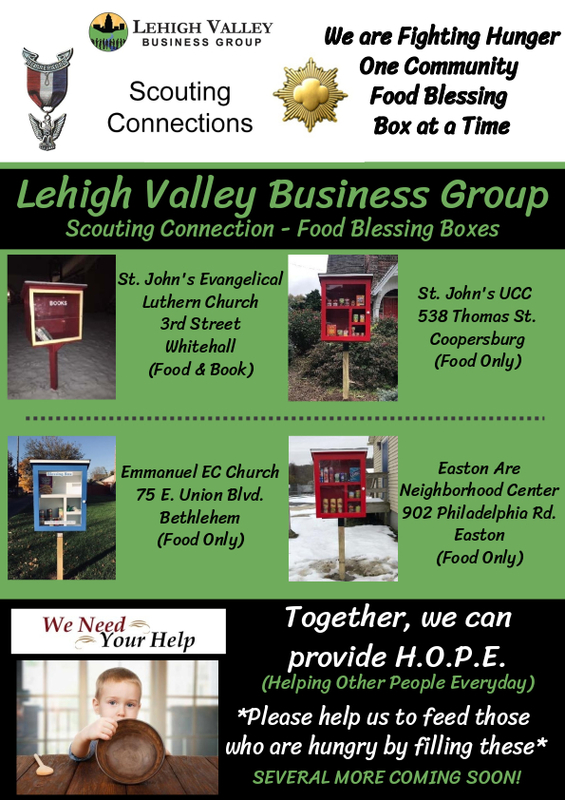 Lehigh Valley HOPE's Resource Room was featured on WFMZ Channel 69!